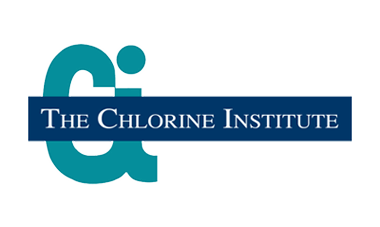 Chlorine cylinder and one ton container valve yoke manufactured to the Chlorine Institute standards. 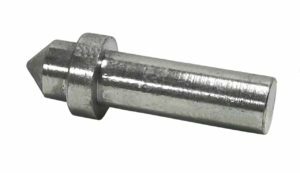 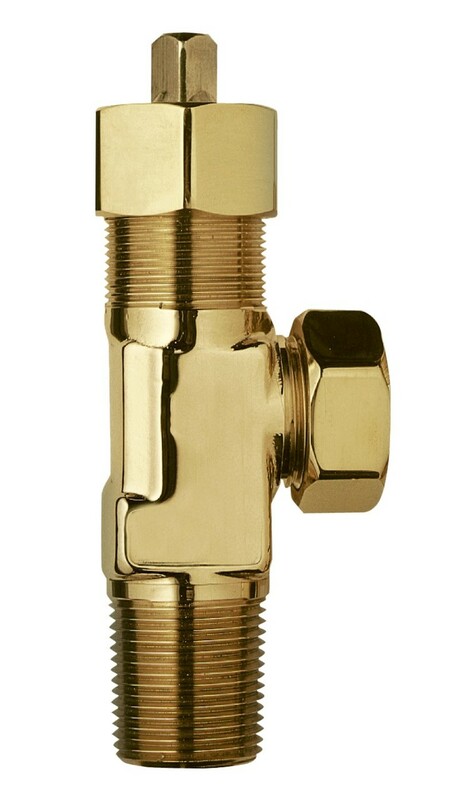 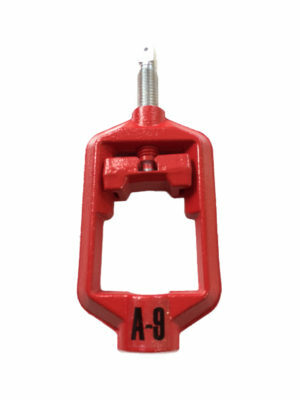 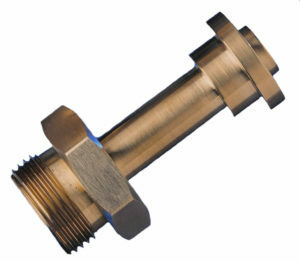 Complies with Chlorine Institute specifications and CGA V-1 Material: Forged steel with zinc plating CGA 820 connection NOTE: maximum torque spec. 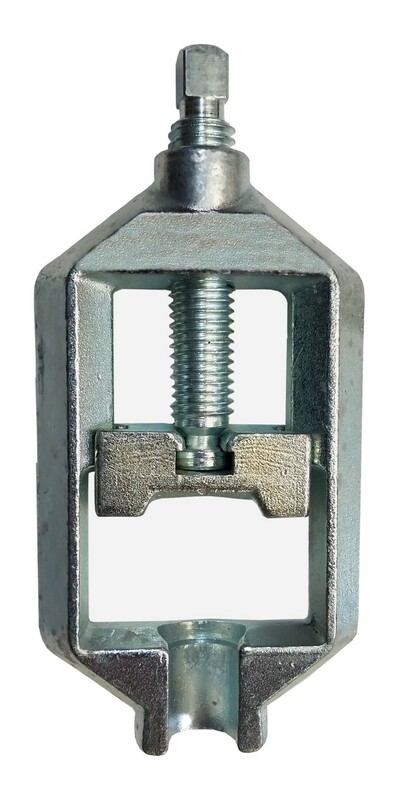 35 lbs. 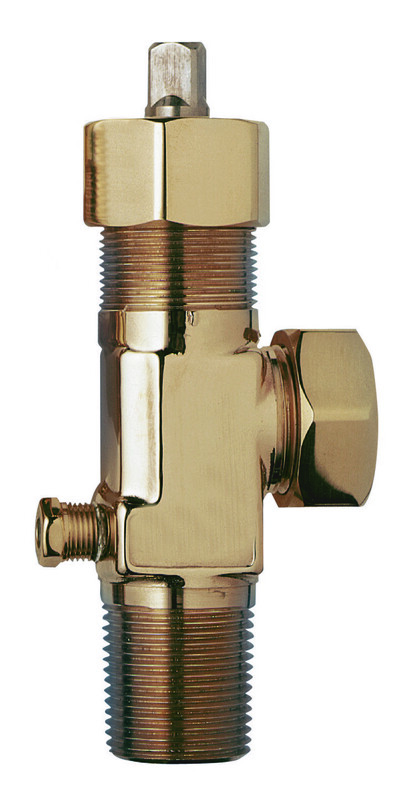 (Sherwood Valve) Submit RFQ for quantity pricing.